HAIL TO THE CHAMPIONS: This team from the Las Positas course, in Livermore, Calif., won the PGA Junior League national title at Grayhawk, in Scottsdale, Ariz. The fast-growing junior program had 30,000 youngsters from 48 states playing on its 2,500 teams in 2016. Donald Trump’s rise to President of the United States has come amidst a variety of controversies. There’s no debate about him from the architect who built Trump’s first golf course, however. 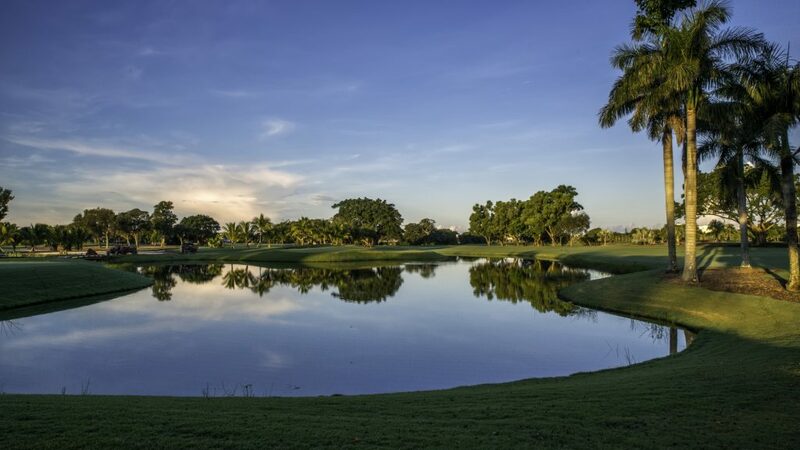 “He was the best client I ever had in the United States,’’ declared Jim Fazio, the designer who created what is now Trump International in West Palm Beach, Fla. That course opened in 1999. In other words, Trump wanted to learn before expanding his business involvement in golf. Trump Golf now has 18 properties around the world. Jim Fazio also designed Trump National Westchester in New York, which opened in 2002, and his designer-brother Tom has also been the architect for Trump courses. Trump National, though, came first. 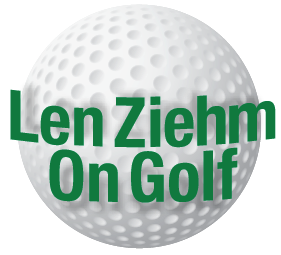 Jim Fazio has designed and built over 20 courses in the United States and another 20-plus overseas. He’s done work for a variety of owners, including one in Japan who owns 15 courses. Fazio has worked for him for eight years and only seen him twice. Architect Jim Fazio got an early inkling of Donald Trump’s approach to the golf business. It wasn’t like that at Trump International. Time wasn’t much of a consideration, either. A BRIDGE FOR THE RECORD BOOKS: Vidanta Resorts, which include five courses in Mexico, just announced the opening of its Greg Norman Signature Course in Nuevo Vallarta. Three of the other courses are Jack Nicklaus designs, but they don’t have one thing that the Norman layout does. The par-73 Norman design features the world’s longest golf cart suspension bridge. It covers the Ameca River from Nayarit to Jalisco, spanning 558 feet – or 1,444 feet including the ramps. BIG CHANGES AT PINEHURST: A Gil Hanse redesign of the No. 4 course highlights a three-year improvement plan that will soon be underway at Pinehurst Resort in North Carolina. Hanse, who previously led restoration projects at The Country Club in Boston, Los Angeles Country Club, Merion in Philadelphia and Oakland Hills in Michigan and created the original design for the Olympic Course in Brazil, will also build a new short course that will impact two other Pinehurst courses. The short course will consist of eight to 12 holes on land that is currently part of the Nos. 3 and 5 courses. No. 3 will close in December and re-open in the spring as a par-68 course. Work will also be done on Thistle Dhu, the popular putting course, and Maniac Hill, the country’s first driving range. The 18th hole on the Dye Course is just one of the eye-catching holes at Barefoot Resort. 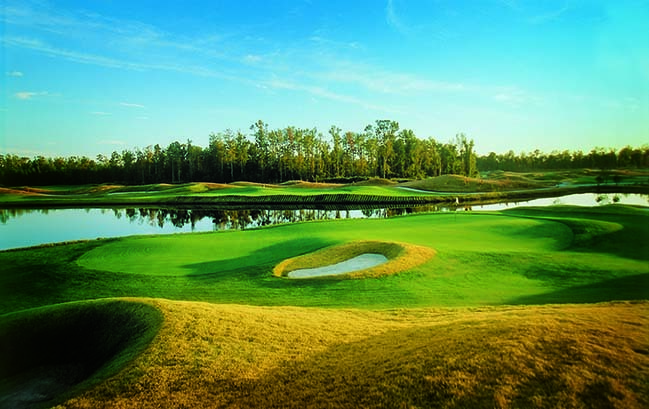 TOUR OPERATORS’ FAVORITE: Barefoot Resort, in Myrtle Beach, S.C., created a sensation in 2000 when it became the first American facility to open four courses simultaneously. 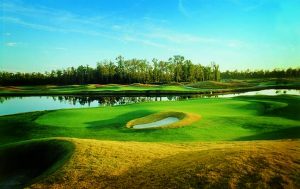 The resort has courses designed by Norman, Tom Fazio, Davis Love III and Pete Dye. Sixteen years later the International Association of Golf Tour Operators has selected Barefoot as the North American Golf Resort of the Year. Over 500 tour operators in 62 countries participated in the voting. Last year the winner was Arnold Palmer’s Bay Hill Club, in Florida. NICKLAUS NOSTALGIA: Jack Nicklaus was just 11 years old and playing golf with his father at Naples Beach Hotel & Golf Club on a family vacation in 1951. The round was memorable because Nicklaus shot 37 and broke 40 for the first time. Now that course has become more than a walk down memory lane for the legendary Golden Bear. Nicklaus, working with architect John Sanford, just completed a $9 million redesign of the course. The architects also added a 300-yard practice and teaching range as the latest in resort upgrades. The on-course project follows $50 million in renovations and other enhancements at the resort in recent years. Jack Nicklaus had good vibes about this Naples Beach course even before his redesign work began. OMNI UPGRADES: Several Omni resorts have made significant improvements. A new clubhouse overlooking its Old Course has opened at Omni Bedford Springs in Pennsylvania. (The course opened in 1895 after Spencer Oldham created the original design. A.W. Tillinghast (1912) and Donald Ross (1923) also did significant work on the course). A tree removal project also improved the Cascades course at Omni Homestead Resort in Virginia. That resort opened even earlier (1766) than Bedford Spring, and The International Course, — a Norman design, has re-opened at Omni Orlando in Florida after undergoing thes first renovation in its 16-year history. The companion National Course is scheduled for similar improvements in 2017. 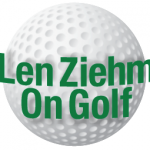 BITS AND PIECES: KemperSports has announced the naming of two new general managers – Don Crowe at Bandon Dunes in Oregon and Vince Juarez at Deerpath, a public layout in Lake Forest, Ill. The Donald Ross Course at Indiana’s French Lick Resort is planning for its 100th anniversary celebration. It hosted the 1924 PGA Championship, won by Walter Hagen; and two LPGA majors — 1959 and 1960 LPGA Championships, won by Betsy Rawls and Mickey Wright. Harbor Shores, in Michigan, has announced plans for its seventh, and largest, waterfront development. Called Harbor Village, it’ll open to residents in the summer of 2017. 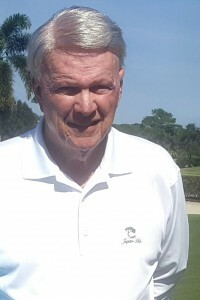 Hugh Royer, winner of the 1987 Western Amateur and son of the 1970 Western Open champion of the same name, has joined Tidewater, in Myrtle Beach, to lead the club’s instructional efforts.